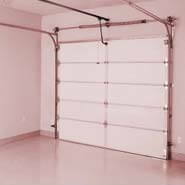 Why Do You Need a Secure Garage Door? 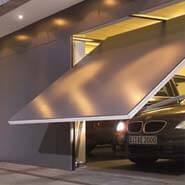 How Do Automated Garage Door Systems Work? Over 20,000 Quality Garage Doors Installed Since 1989!!  Welcome to 1st Choice Garage Doors; an independent family run company that supplies, installs and repairs the best garage doors across Kent, Sussex, Surrey and the South East. Based at Wrotham Heath between Maidstone and Sevenoaks, we are perfectly positioned to provide a quick new garage door installation and repair service across all of Kent and Sussex as well as much of Surrey, Essex and South East London. 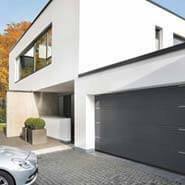 From small replacement budget garage doors and highly popular roller shutter designs to the ultimate in bespoke automated garage doors and gate automation, we provide a comprehensive range of choices and offer a personalised service full of practical and honest advice. Call us today to go through your own security shutters, up and over doors or new garage doors requirements with our experts. Servicing domestic and commercial clients, we supply, install and repair a wide range of garage doors and roller shutters. 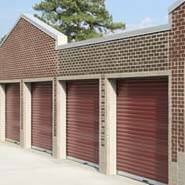 We offer a solution that best suits any home or business property with services ranging from the installation of a new sectional garage door to the repair of a up and over door. We provide commercial and domestic clients with a wide range of stunning and secure security shutters and garage doors. Sectional, side hinged, up and over doors, overlap trackless sectional and roller garage doors are just some examples of the kind of solutions we offer our clients. 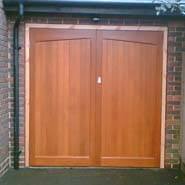 Installed completely by our professional garage door fitters; you can expect nothing but the best service from us. 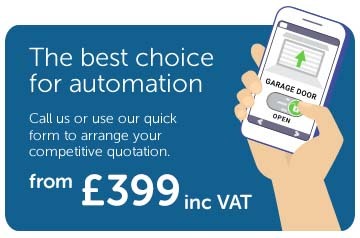 We offer automation options for all our roller and garage doors. This enables you to quickly and easily open and close your garage door for quick and secure access to your property. Dealing with horrible weather? 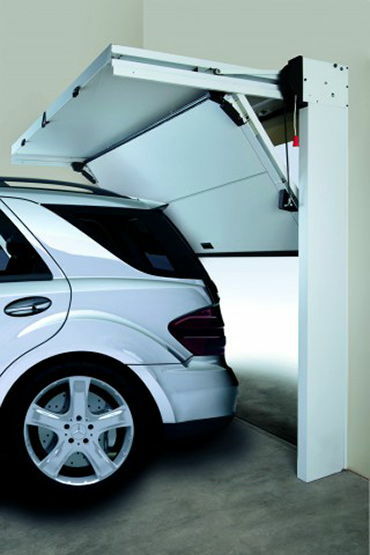 Automated garage doors allow you to quickly open your garage door from the comfort of your car, avoiding the need to get out and do it manually. All our garage doors are supplied and installed by time served specialists that ensure each client gets the right door or shutter for their property. We provide a high quality solution for all requirements, no matter what they are. Everything from a security shutter to a sectional garage door, we install them all and with a professional team behind every project; you get a door or shutter that is there to last for years to come. 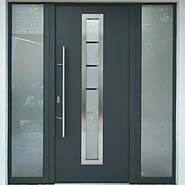 Our garage door fitters will be on hand to provide you with any and all the information that you need. 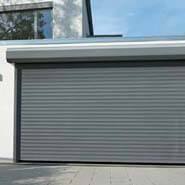 Be it garage doors or security shutters that you are looking for, we have a high quality solution and a professional team of garage door fitters to match. 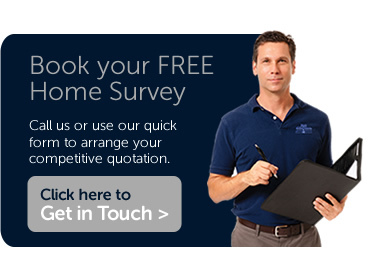 Just contact us today and we will arrange for your FREE, no obligation survey and quotation. With a focus on domestic garage doors, our portfolio of regular customers also include local authority councils, estate management companies, small to medium size house builders and property developers as well as commercial and industrial businesses. Every new enquiry and quotation is an important part of our work and is given our full attention. Clients come to us for the high quality attention to detail that goes into our new garage door and gate automation installations and repairs; the fast turnaround times that keep costs down and our vehicles moving whether you are a local authority or distribution warehouse. Our wide range of roller doors, gate automation, garage doors and variety of security shutters create a durable and cost effective doorway to your domestic, commercial or industrial property. Since relocating from Swanley to our own warehouse and office facility in 2010, 1st Choice Garage Doors has gone from strength to strength. We have storage space for well over 100 garage doors and have a fully equipped workshop and full functioning showroom with working display doors to show customers exactly how the potential new garage door will operate. 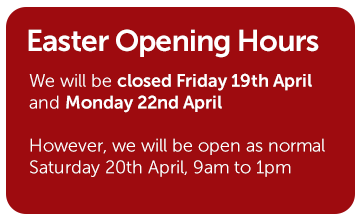 Please click here for more details on our showroom. You can count on us to provide you with the professional finish on your new shutter doors or on any of our garage door repairs. We ensure that your property is secure and all security shutters are fitted perfectly. Our showroom can show our expansive collection of new garage doors that are able to become yours; don't miss out on your own chance of getting a new garage door today! 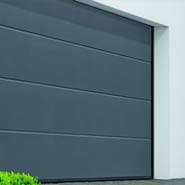 We provide domestic and commercial customers with the very best garage door supply, fitting, repairs and maintenance. 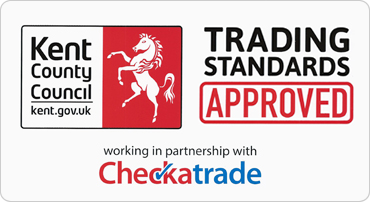 Working throughout Kent, Essex, Sussex, Surrey and the South East, our garage door fitters and shutter repair engineers regularly visit customers in Swanley, Bromley, Croydon, Dartford, Bexleyheath, Gravesend, Medway, Maidstone, Tunbridge Wells, West Kingsdown, Tonbridge, Epsom, Leatherhead, Longfield, Sevenoaks, Orpington, Wrotham, South East London, Ashford, Canterbury, Sittingbourne, Sheerness, Faversham, Folkestone, Whitstable, Herne Bay, Sandwich, Tenterden, Basildon, Stanford Le Hope, Brentwood, Bexley, Caterham, Rochester, Gillingham, Strood and Chatham. You can find full details of our services on the installations, repairs, supply only specials and gate automation kits pages of this website. Please visit our FAQ's by clicking this link. We also welcome enquiries at any time. Experienced members of the team are always on hand to answer questions; contact us at 1st Choice Garage Doors today to arrange your no obligation survey and quotation.